85% of communication is through body language. 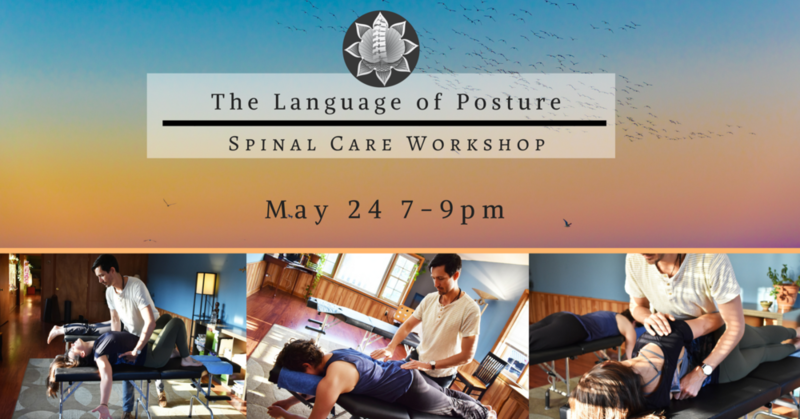 In this workshop Dr. Dave will talk in depth about how we design our Nervous System through our experiences and how those experiences shape our posture. Discover What your body is telling you and what your body is communicating to others. Learn how posture can keep you in a holding pattern of more pain, less energy, & poor function. Explore how to work with your posture instead of it working against you. Dr. Dave will demo the respiratory wave that uses the bodies innate intelligence to dissipate stress, tension, and holding patterns.